Bobert recently turned one, so I'm starting to wean him, which means I'm not pumping anymore! For me, it was one of the most miserable parts of feeding him. I didn't (usually) mind feeding him, but to me, pumping just took too long and I never really got a lot from it. Yum! 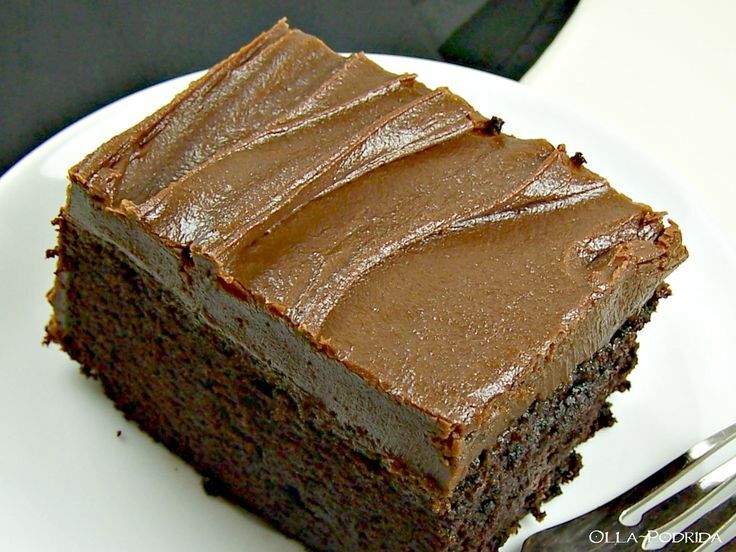 What a luscious frosting - with double fudge too! Three cheeses and bread? Sounds totally yum! I'm loving this combination of apple pie and sugar cookies! 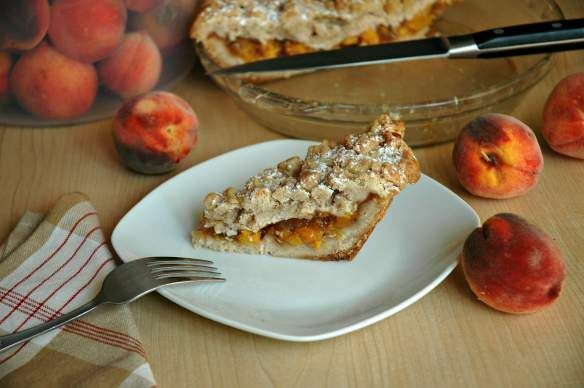 We all know crumb's the most important part! Hooray for no more pumping! I remember stopping nursing was bittersweet, but stopping pumping was just sweet! 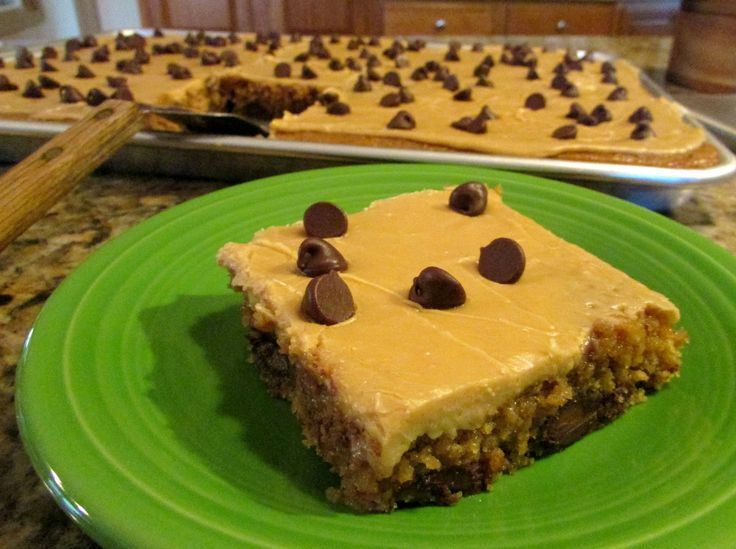 That is awesome that the cookie dough sheet cake was so popular, thank you! Thanks for hosting, and have a great weekend! Hooray for no more pumping! Thanks for hosting CJ, have a great weekend! 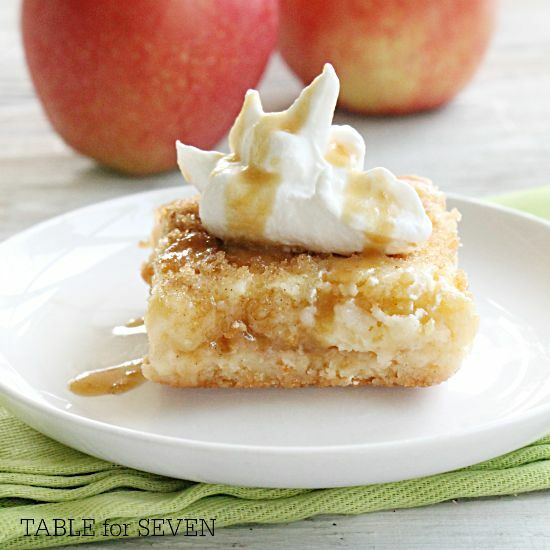 Loving your idea of combining apple pie and sugar cookies! yum! 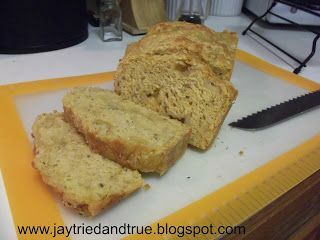 Thanks for featuring my Three Cheese and Beer Quick Bread. Congrats on no more pumping...it is much more of a "chore" than some realize! Wow CJ, it's hard to believe Bobert is one already, Happy Birthday to him! Thank you for the party and hope you enjoy your weekend! Your bread looks so yummy! I'm always a fan of cheese bread. :) Thanks for sharing! Pumping's definitely a lot more work than just feeding him. I don't usually mind feeding him, but pumping really is a chore!